She could save him...but he could destroy her. It’s a choice she’s had before, but last time she chose wrong. 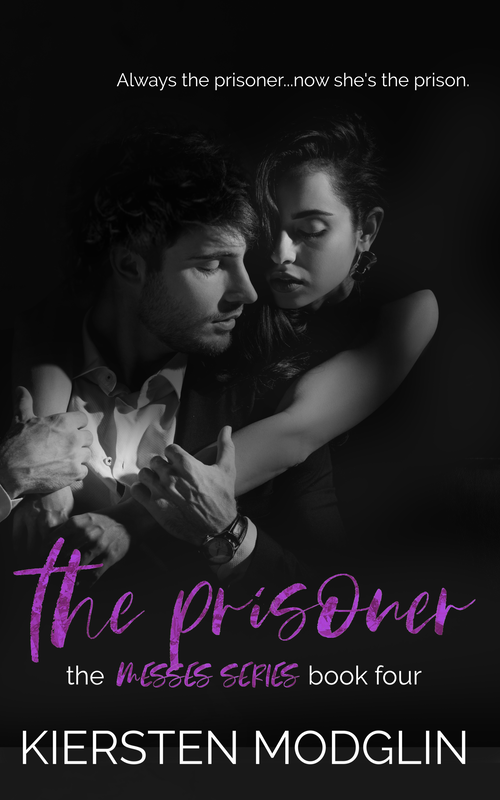 Add The Prisoner to your TBR today!